Anyone remember the Mi-One? 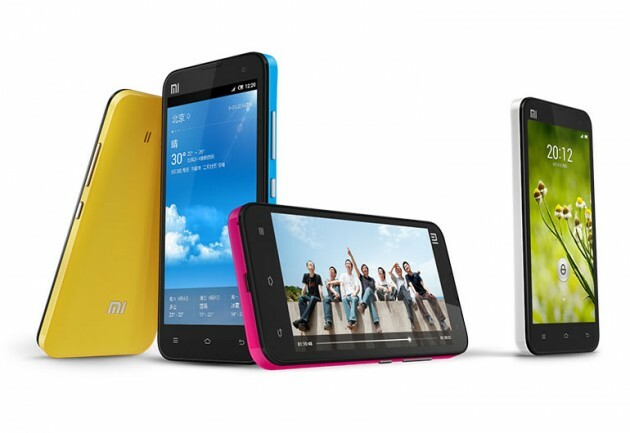 It was the first attempt from Xiaomi, makers of the MIUI custom ROM and launcher into the Chinese hardware game. It had a few good specs, but it never found its way over to the US by any means. Well, it turns out that Xiaomi is ready for round two, but their new device, entitled the Mi-Two will be one of the world’s most powerful Android devices ever built. With the official spec sheet being detailed this morning, there are few devices that compare, at least on paper. Housing Qualcomm’s brand new Snapdragon S4 Pro quad-core chip clocked at 1.5GHz, running Android 4.1.1 Jelly Bean, and featuring a 4.3″ 720p IPS display from Sharp, this phone is a true beast of beasts. With pricing said to be at just $310, how could this device not become a hit? As for importing, we’re sure you can. But is there any network that can support it? With all of those bands packed inside, we can’t imagine that the device would be completely incapable of running on a couple of America’s Edge networks. Let’s hope they release an unlocked version of some kind that isn’t made for the Chinese market.